KALAMAZOO - The Kalamazoo Optimist Hockey Association (KOHA) announced today a donation of 25 brand new sets of hockey equipment, courtesy of the NHLPA’s Goals & Dreams fund. This donation will help KOHA’s partnership with the Boys & Girls Clubs of Greater Kalamazoo to introduce the game of ice hockey to disadvantaged youth in Kalamazoo County. 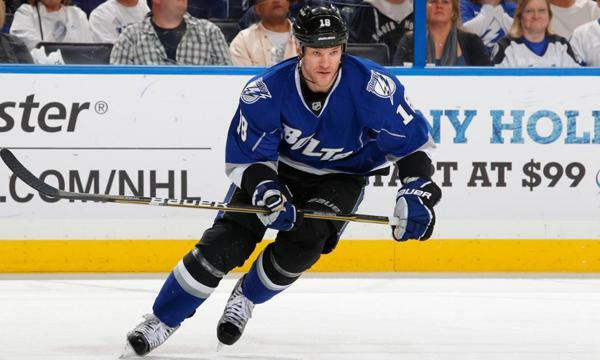 Adam Hall, who grew up in the community and got his start in hockey with KOHA, spent 11 seasons in the NHL and is thrilled about this opportunity to give back to the game he loved in the community where it all started for him. “KOHA and the Kalamazoo hockey community is where my love for the game began. I was extremely fortunate to have hard work, opportunity, and talent combine to enable me to fulfill my dream of playing in the NHL. I know not every child has those opportunities and I am thankful to be a part of KOHA’s program that introduces our great game to underprivileged kids with the help of the NHLPA’s Goals & Dreams equipment grant,” says Hall.